Booker Tate has been working in Indonesia for over 40 years. In 1971, Booker Tate carried out the National Sugar Industry Study in association with the Economist Intelligence Unit on behalf of the Indonesian Government. It identified areas outside Java which were suitable for sugarcane cultivation. This study was the blueprint for the subsequent expansion of the Indonesian sugar industry off Java. In 1998, at the height of the economic crisis, Booker Tate established a PMA company in Indonesia, PT Booker Tate Indonesia (BTI), in partnership with PT Gramar Samudra Nusantara, a company specialising in plantation and forest management and land reclamation / rehabilitation. Booker Tate Indonesia has provided technical services and consultancy advice for approximately fifty companies in Indonesia. 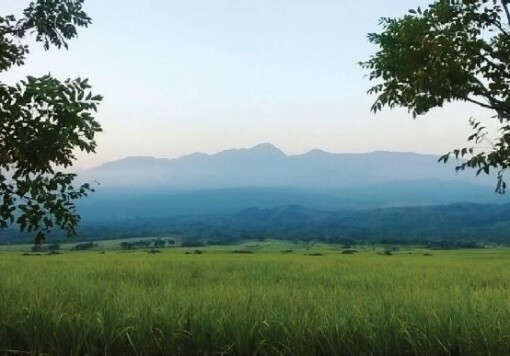 In the last decade alone, Booker Tate has undertaken thirty assignments for both public and private sector clients in the Indonesian sugar industry. management services to oversee clients’ expansion and debottlenecking projects for sugar factories and refineries. 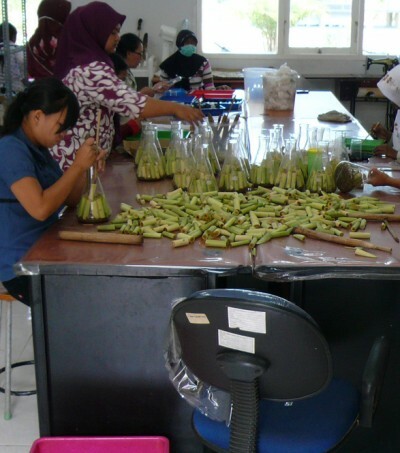 Studies have been conducted by Booker Tate Indonesia not only on the larger islands of Java, Sumatra, Sulawesi and West Papua, but also on a number of the smaller outlying island groups, such as Aru and Sumbawa. 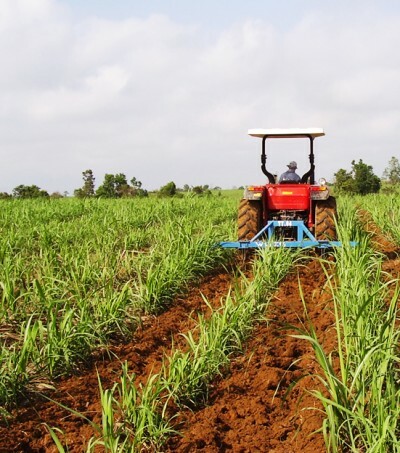 The client base comprises a wide range of commercial organisations with interests in the agribusiness sector as well as State Owned Industries involved in the sugar sector. Booker Tate has unrivalled experience in Indonesia and is uniquely positioned to assist clients with a wide range of technical services to the Indonesian Sugar Industry. With over 40 years of experience working in Indonesia, we understand the business and social culture of Indonesia and the importance of building a relationship based on mutual trust. 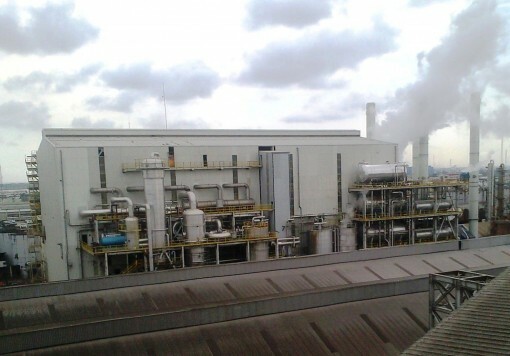 At a time when Indonesia is under increasing pressure to increase sugar production (to replace current levels of imported sugar of approximately four million tonnes per annum) and operational efficiency (to compete effectively with ASEAN competitors), the technical expertise of Booker Tate can assist to provide solutions based on modern factory technology and agricultural practices gained from our worldwide experience in the sugar industry.